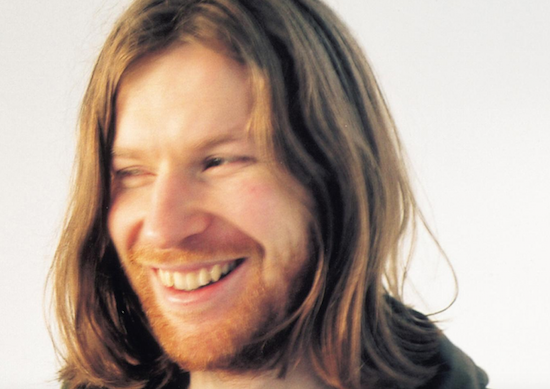 Aphex Twin's website has been updated to include an extensive archive of his records released as both Aphex Twin and AFX as well as under other aliases, such as Polygon Window and The Tuss. The archive also takes in new and unreleased music - much of which has been added to pre-existing releases. The records and new tracks are all available to stream in full via the archive, which also includes the limited edition record available exclusively at Field Day last month where he headlined. You can check out the archive, and listen through the previously unreleased tracks, here where the music is all also available to purchase digitally. A note at the foot of the archive says that all material on Richard D. James' Rephlex label, as well as further extras, will also be added in due course.